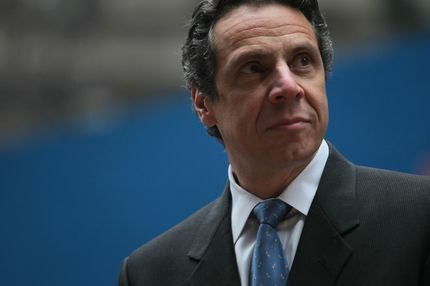 Those who plan to read Cuomo's All Things Possible: Setbacks and Success in Politics and Life deserve to know how much he was paid to write it. So, according to a new ethics filing, HarperCollins gave the New York governor $738,333 for the memoir, which will be released on August 5. It's not quite Hillary Clinton money, but it's not bad for a guy who says he doesn't plan to run for president.